Lenovo-owned, Motorola is expected to launch the successors to the Moto G6 series of smartphones. The company might unveil the Moto G7 series of smartphones in an event in Brazil that will take place before the MWC 2019. 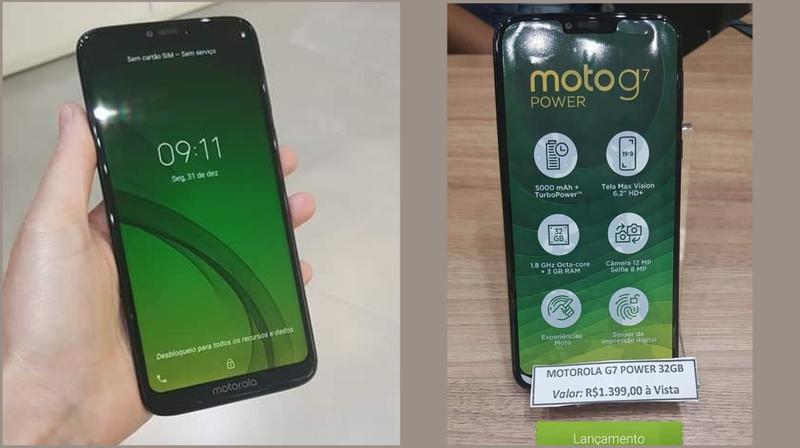 As the Moto G6 smartphones were also unveiled at an event in Sao Paulo, Brazil last year. 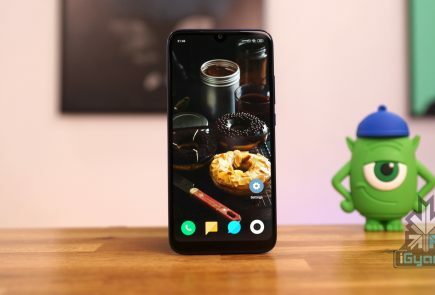 According to Mysmartprice, two members of the G7 family, the Moto G7 and Moto G7 Power will be launched in India before Q1 of 2019 ends. 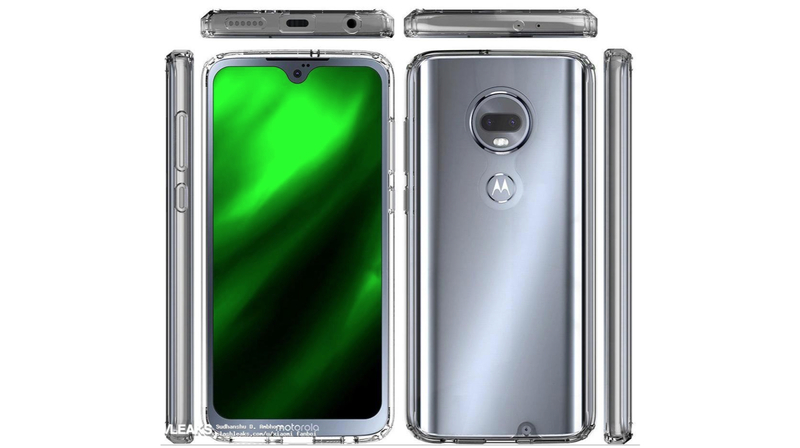 The renders of the Moto G7 were previously discovered online which exposed its features and design. It has a modern look with an all front and rear glass build. 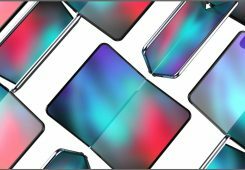 It has a screen-to-body ratio display with a small waterdrop notch up top. The device has thin left and right bezels while the bottom bezel is quite chunky which carries the Motorola branding. Like its predecessor, the Moto G6, it also has dual rear cameras but the fingerprint sensor has now been moved to the back of the device. The Geekbench listing of the handset was also leaked which reveals that the smartphone features the Snapdragon 660 SoC and runs on the latest Android 9.0 Pie. The device in the listing only has 3 GB of RAM but the company is also expected to launch its higher RAM capacity variants. 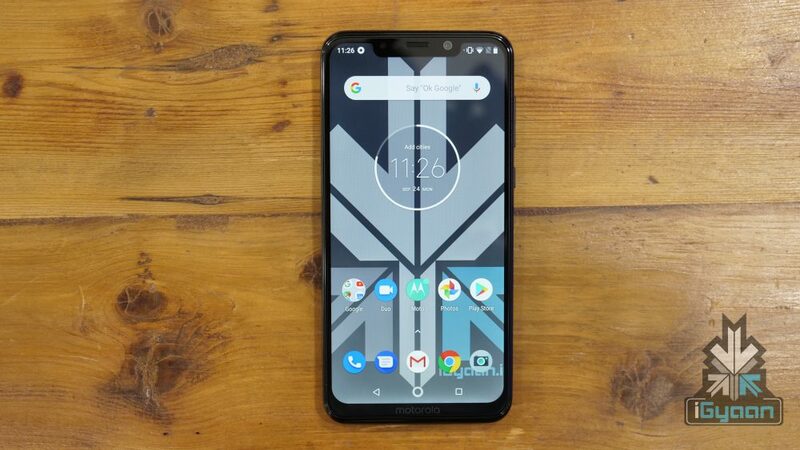 A fresh leak of the Moto G7 Power has revealed information about its design and key specifications. The smartphone sports a 6.2-inch display with an HD+ resolution and 19:9 aspect ratio. It is powered by a jumbo 5,000 mAh battery that supports fast charging. For photography, the smartphone has an 8 MP front camera and a 12 MP rear camera. The device also has a rear-mounted fingerprint sensor for quickly and securely unlocking it. Under the hood, it packs the Octa-Core Snapdragon 625 SoC. More details of the phones should be available soon.